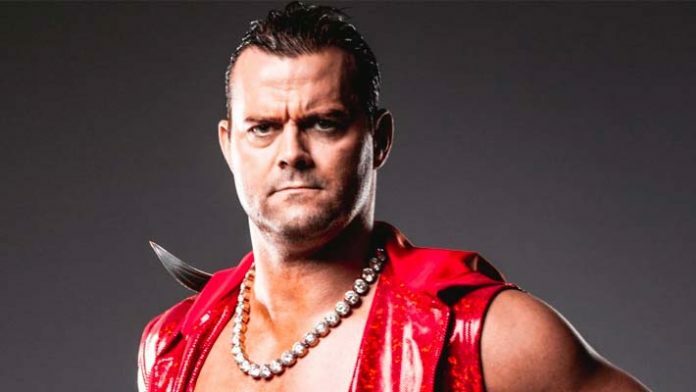 Davey Boy Smith Jr. Critical Of Booking By "Overseas Companies"
Davey Boy Smith Jr offered praise for GCW and criticism for overseas companies. The Bloodsport event from yesterday featured several former MMA stars such as Phil Baroni, Frank Mir, and Dan Severn. It also featured several pro-wrestlers presenting a more realistic style such as Killer Kross and Jonathan Gresham. Josh Barnett and Minoru Suzuki wrestled in the main event. Bloodsport is available on-demand on the FITE app as part of Game Changer Wrestling’s collective. Davey Boy Smith Jr. will compete in MLW’s Battle Riot II tonight inside Melrose Ballroom. Davey Boy Smith Jr. currently performs for New Japan Pro Wrestling as 1/2 of the Killer Elite Squad along with Lance Archer. The team are 3x former IWGP Heavyweight tag team champions, 2x former GHC heavyweight tag team champions (Pro Wrestling NOAH) and have twice won the NWA tag team championships as well. Davey Boy Smith Jr. also is currently 1/2 of the MLW tag team champions along with Teddy Hart too. The Hart Foundation faction in MLW has quickly become fan-favorites and Teddy Hart is also the promotion’s middleweight champion.